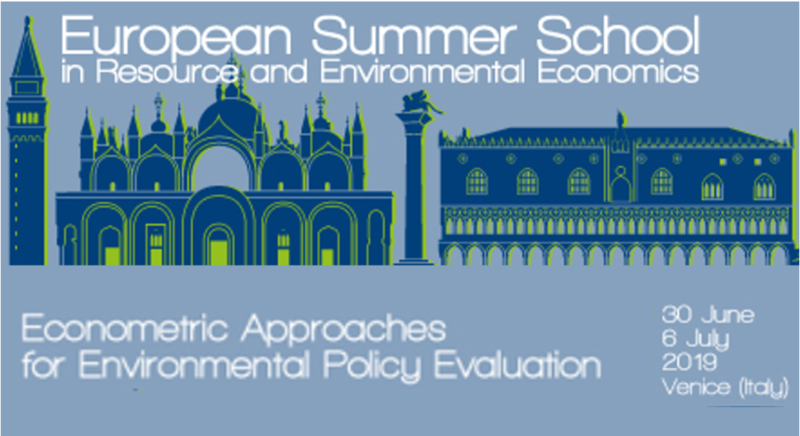 Since 2000 EAERE, the Fondazione Eni Enrico Mattei (FEEM), and the Venice International University (VIU) have been successfully running their European Summer School in Resource and Environmental Economics. 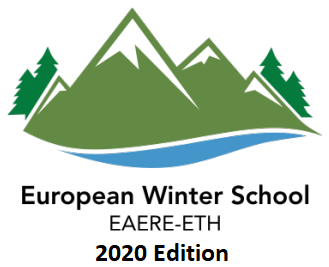 In response to the high demand by scholars and junior researchers the EAERE council decided to extend the offer and to establish a European Winter School in collaboration with ETH Zurich from 2018 on. 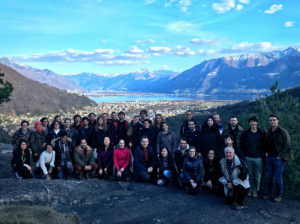 The broader objective of both school series is to provide advanced training for young researchers from all over Europe and beyond on European issues of environmental and resource economics. School Coordinator: Prof. Aart De Zeeuw, Tilburg University, The Netherlands and The Beijer Institute, Sweden.